When I was in elementary school I discovered I had a passion for reading. Every day my 5th grade teacher would read us a chapter at a time from "The Hobbit". I was drawn into the story and fell in love with the characters. As a teenager I immersed myself in books. I would pretend I was the heroine in romance stories and that 'prince charming' would rescue me from the life I was living. As an adult, reading became an anti-stress reliever from a busy life. It had a way of leaving all other things at a stand still. Everything stops for me as I'm so engrossed in the book world. Passion can genuinely do wonders like cheering up ones mood when they are upset, distressed, depressed with the failures, miseries, worries in their lives. I honestly believe that by fulfilling your passion definitely cheers you up, encourages you to try and work harder, relieves your stress and in fact, just takes you to another world. 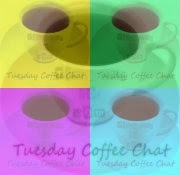 Join Tuesday Coffee Chat and let us know what your passion is. I guess it's no secret that mine is a love for words also. Obviously I love putting them to paper, but a big part of that is also reading the words of others. Being inspired. Moved. Motivated. Or, just the pure enjoyment. If I am reading, I can get swept away from my everyday worries and be transported to another time and place. Lost in the story. But, when I am doing the writing - it's the opposite -- to do it well, you have to be so in the moment. So tuned in to everything. Feeling it. Connecting to it. You can get lost in someone else's words; but you cannot hid from your own! Also, reading about Jamie Fraser gets me pretty passionate too. Ahhhh, Jamie. There's one character I'd love to see come to life (just for me)(never was good at sharing). 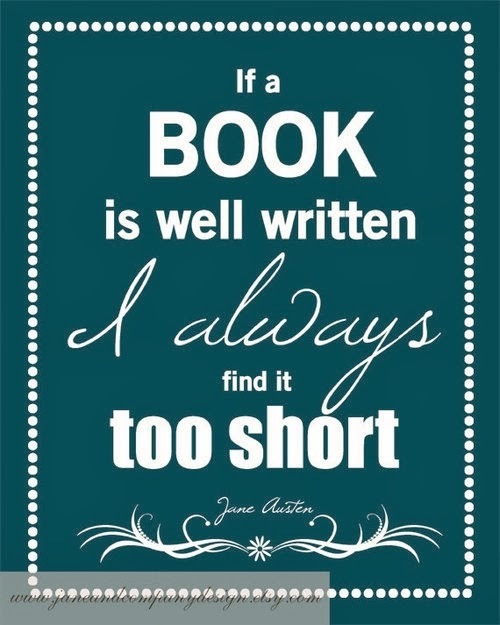 I'm a reader too... and have a hard time putting a book down once I'm into it. 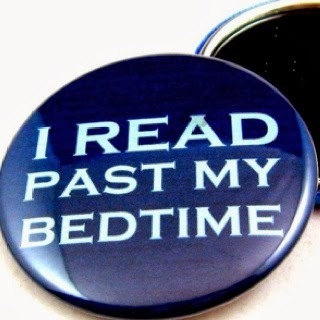 Many times I've suffered for it the next day when I've been up half the night reading! Are you on Goodreads? I love to read as well. Since I have retired I make the walk to the library part of my routine. I love joining book clubs when I cruise because it takes ,e out of my comfort zone and I read books I might have picked up. Have you read Barbara KIngsolver's "Lacuna"? I read it on my last cruise. I haven't heard of that one, but I will check it out. I'm always up to new suggestions. I also have an ereader, which has cleared up a whole mess of shelves that used to be bulging with books. I've always loved to read too. I wish I had more time to do it... & that my aging eyes didn't hurt so bad when I did it. I read in the car, during hockey practice, before bed.... Whenever I can find the time. I go through phase where I read a ton and than nothing...I'm in my not reading phase and will return with warmer weather! Have a wonderful day! I favor the non-fiction list which doesn't offer the same level of fantasy I guess. One very interesting non-fiction and one that gave the feeling of wanting to know what happens next was, "Impossible Odds". It's the story of Jessica Buchanan, an aid worker in Somalia. She was kidnapped and later rescued by the Navy Seals. Amazing story - well written. I go thru phases too. Right now I have been going on a TV binge and catching up on Games of Thrones. Once that's over, I'll find a new book. You have a good day too. Stay warm! My husband reads non-fiction books. I'll tell him about the one you recommended.